One worried historic preservationist (Marilyn Sullivan) and one old-house-loving REALTOR (Sandra Nickel) got together to brainstorm how to save one wonderful old house downtown (Brittain-Dennis cottage, now a fully restored and leased property in Old Alabama Town) and create positive buzz about Montgomery’s historic neighborhoods. As a result, the Montgomery Old House Expo was born. 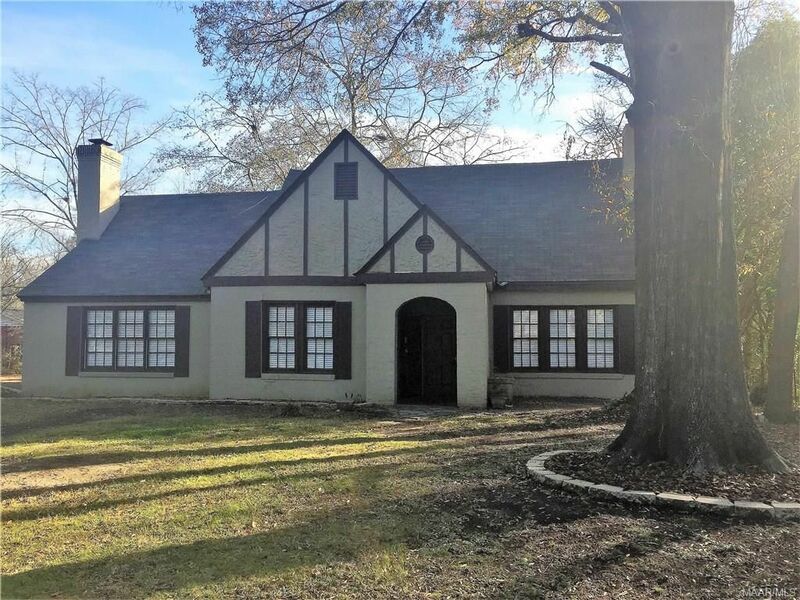 Wonderfully updated Tudor in Cloverdale Idlewild! This lovely home is move-in ready with beautiful hard wood floors (no carpet! ), two tiled fireplaces, all new light fixtures, cedar closets and smooth ceilings. The fabulous updated kitchen has granite counter tops, a large island and stainless appliances. Both bathrooms have been renovated with tiled showers. The large room off the dining room could be a great master bedroom or even a family room. Situated on a nice corner lot, there is a huge back yard and new deck. Walking distance to Cloverdale Bottom Park, restaurants and entertainment. Come see it today! Nicely renovated home in great location of Cloverdale/ Idlewild!! Kitchen has new appliances, granite counter tops and new flooring.. main bath has been updated with new walk in shower and double sinks. Original bath contains tub for relaxing soaks. Beautiful tree covered lot contains one of if not the largest sycamore trees in the state. Open kitchen to den lets you entertain with guest and not be isolated in the kitchen. Good closet space in main bedroom. Formal living with fireplace has bay window that floods room with light. Gorgeous corner cabinets in formal dining to display your treasures…!! Lots of new paint, refinished hardwood floors and other improvements… Two good size bedrooms and two baths. Huge deck on rear of home for entertaining. Garage with storage. Call us or your favorite agent to see today! 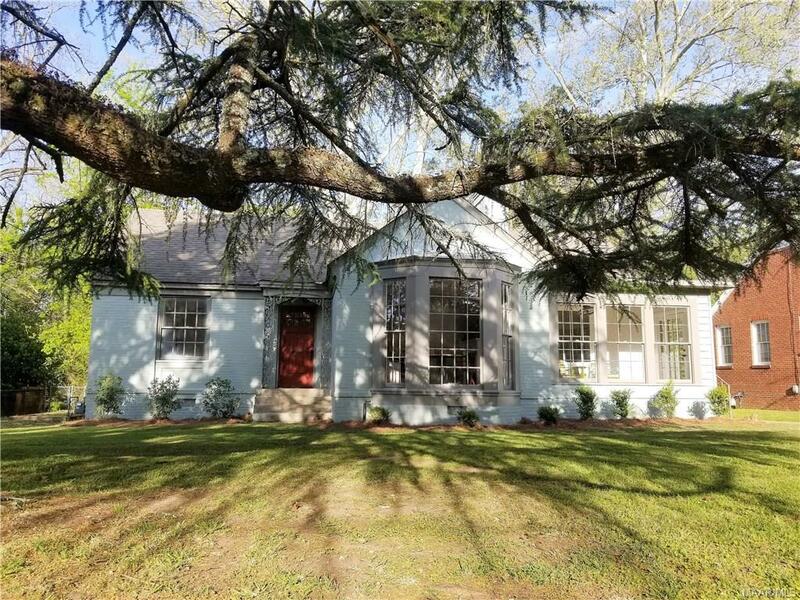 Originally built in 1920 for Mr. Hobbie, this well-kept historic home offers the perfect balance between original charm and modern conveniences in the desirable Old Cloverdale district. With over 4,700 SF of livable space and seated directly across from the F. Scott Fitzgerald museum, this home features four bedrooms (with a possible fifth), three full baths and two half-baths, two sun rooms, a master bedroom suite with adjoining private office, plus a dressing room and master bath that will be finished to suit. Owned by a well-known local general contractor and designer, 845 Felder Avenue has been lovingly remodeled without sacrificing its lovely origins. The gourmet chef’s kitchen is complete with original Viking appliances, built-in dishwasher, select cherry panel and doors, toe kick drawers, and wine racks just to name a few details. Home also features a separate laundry room, breakfast nook, partially finished basement, additional basement workroom, covered side porch, paved courtyard, fenced backyard, and much more! Shown by appointment only. This is a very popular home that won’t be on market long. One of the most coveted properties in Old Cloverdale. 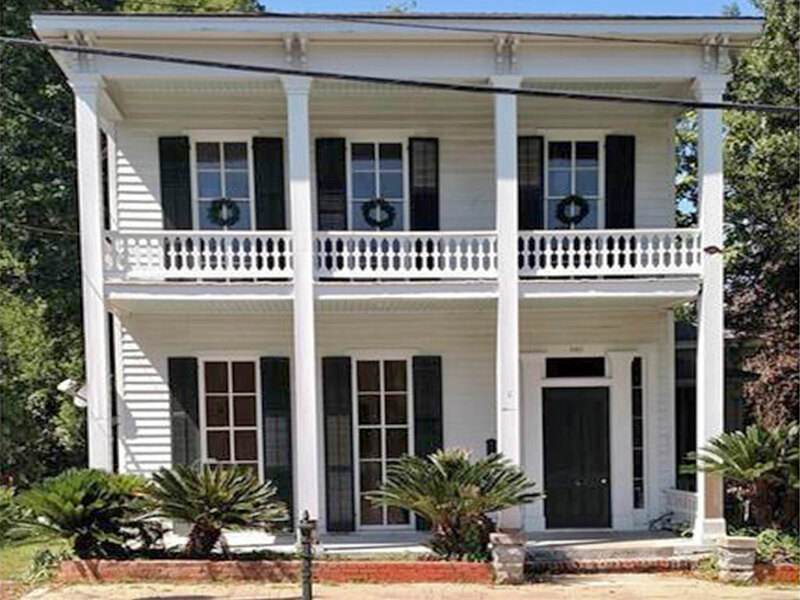 This Garden District home offers grand living on a large scale! 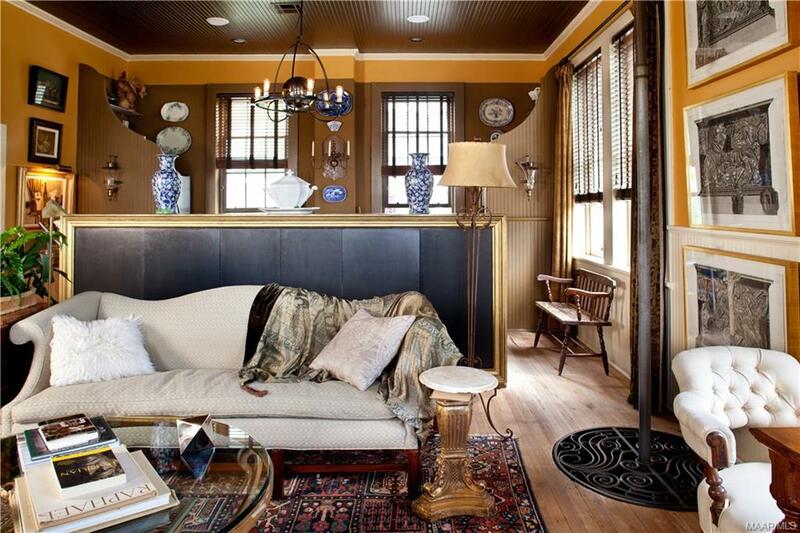 Space abounds in this turn-of-the-century beauty with tasteful modern updates. Classic high coffered ceilings are present in the living room, parlor/music room (with giant pocket doors that really work) and banquet-sized dining room. The family-style updated kitchen opens to a big breakfast area with built-in seating and a light filled den/keeping room with cozy fireplace. 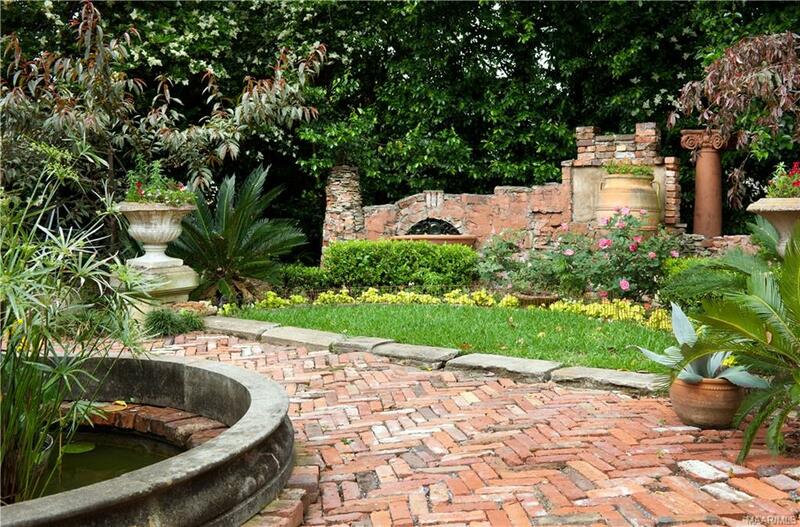 This space overlooks a beautifully landscaped side courtyard with brick terrace. Also on the main level you will find a full bath and a den/study that could be (and currently is being) used as a first floor bedroom if needed. The second floor has a large master bedroom, tons of closets, and an updated master bath with dressing area. Rounding out the upstairs are three more bedrooms, a nice hall bath, and a staircase to the third floor attic area with endless storage and a large cedar-lined walk-in closet for off-season clothes. 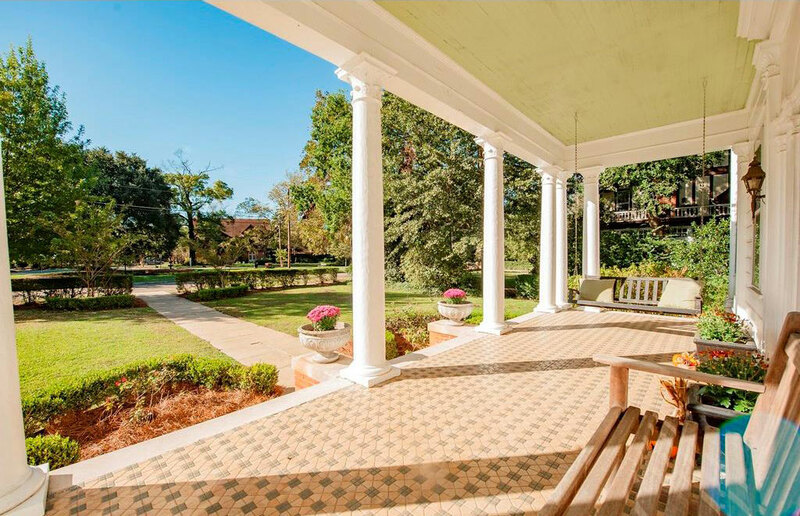 Don’t miss this opportunity to own one of the Garden District’s grand old dames. 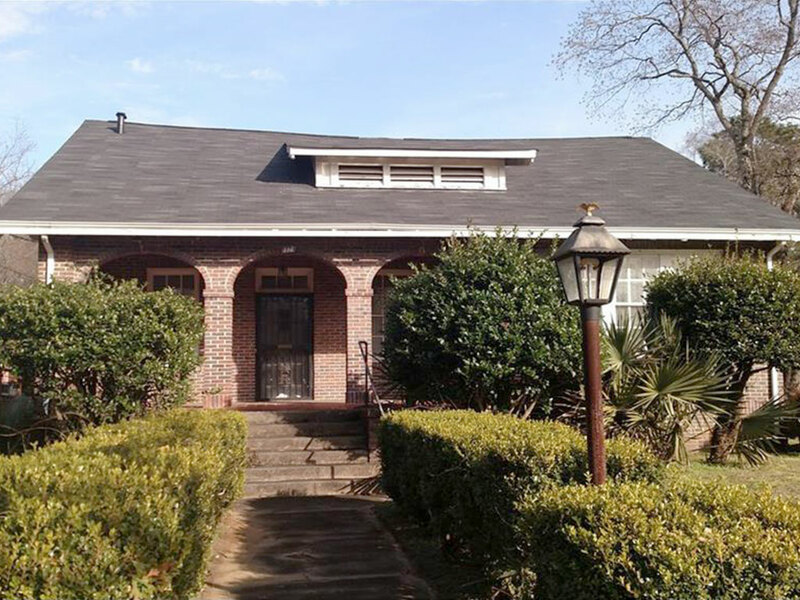 This Beautiful bungalow in the Historic Garden District in just one block from the AL Governors Mansion. 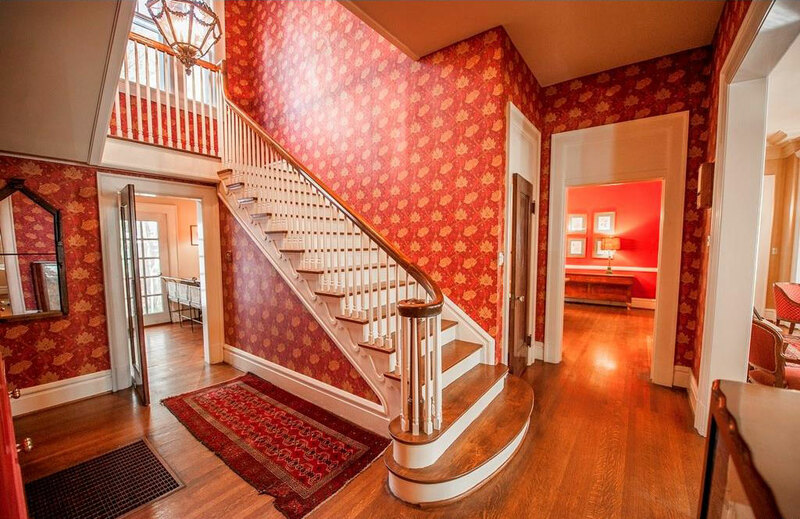 If you love the charm and character of 1920’s homes, this one will hit the mark. 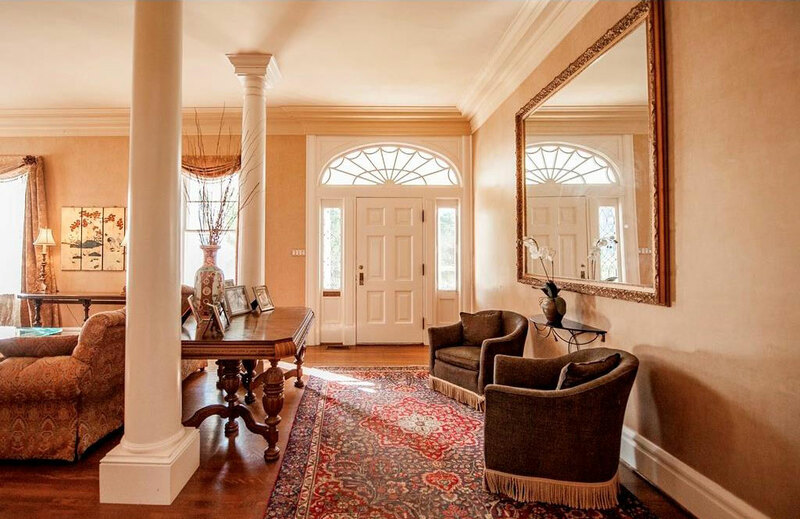 Brick arched front porch welcomes you into spacious living spaces. 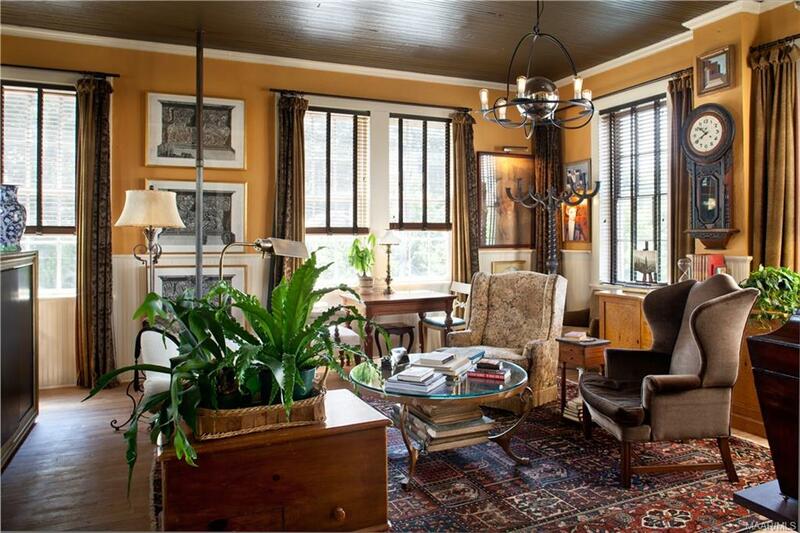 Large living room boasts period lighting, high ceilings, fireplace, and beautiful dentil molding. Bright sunroom off the living room makes a great multi-purpose space and could serve as a third bedroom of needed. Big family style kitchen has plenty of cabinet and counter space. Main bath has wonderful original porcelain tub, updated vanity and a separate walk-in shower. rear entry area is perfect mudroom/utility room and has one of the coolest service sinks you will ever see. Back yard is plenty big and has a driveway off the side street, Linden, and a detached one car carport. Priced right and just waiting for a new owner. Current zoning also will allow for this home to be used as an office. Normalcy Is SO Overrated! She was never very practical, they said. She lived with her head in the clouds and followed her dream-filled heart in her decision making. And because they were always attended by an unexpected assortment of characters, her parties were the most sought after invitations in town! 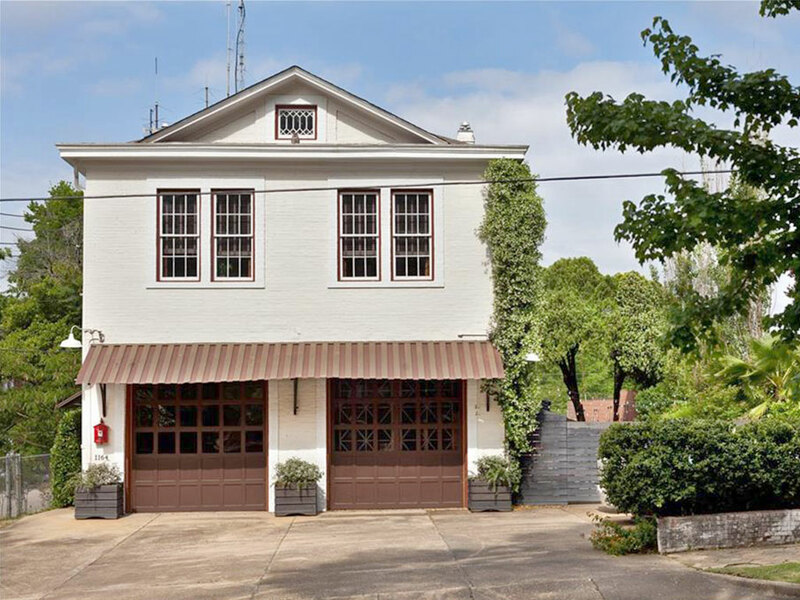 If YOU’D like to be that lady (or man) and escape the ordinary, here’s your chance: a bona fide 1917 firehouse, complete with pole. Extravagantly converted to a home that’s been the talk of the town and repeatedly featured in national media, Firehouse Nine awaits your visit. Bring your own fire truck! 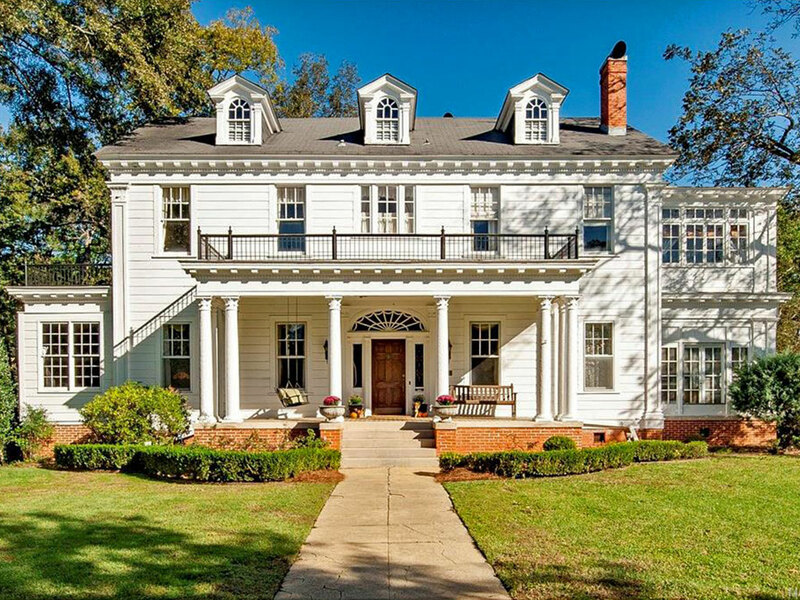 This late 1800’s home will take you back to a bygone era of front porch/balcony sitting, garden entertaining, and elegant Victorian living. And, without the worry of outdated systems! Updated wiring, plumbing, insulation, kitchen and baths. Soaring 14 ft ceilings, pocket doors, and original vintage gas lamps that have now been electrified are just a few of the vintage architectural details found within. Long covered back porch overlooks extra deep lot. Basement partially finished and with relatively new full bath could make stunning master suite or efficiency apartment. 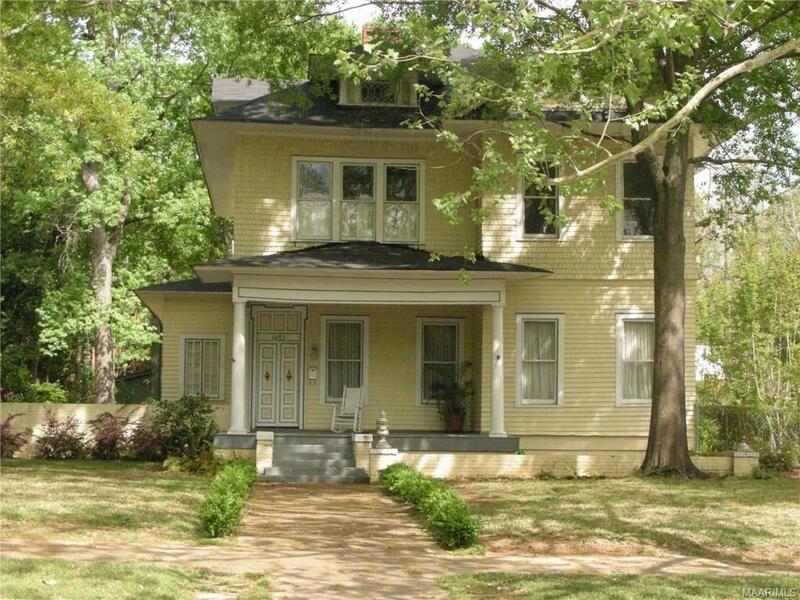 Quiet historic neighborhood within walking distance to Downtown dining and activities. Thank you for your interest in our historic neighborhoods! 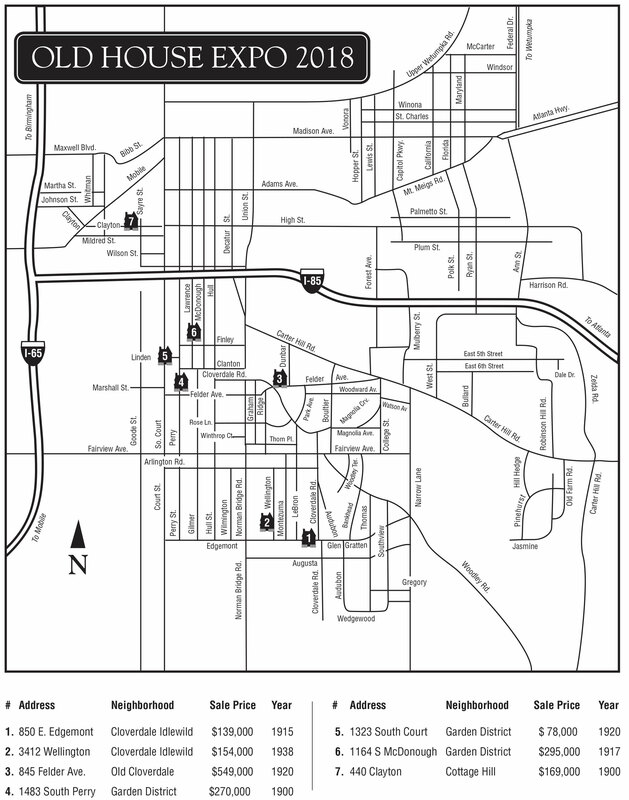 Without such interest, maintaining the integrity and historical charm of these neighborhoods would not be possible. All of the homes featured on this tour are currently for sale. Since good neighborhoods demand good neighbors, we encourage you to tell your family and friends about these wonderful properties. visiting www.alamls.com or contacting the Realtor(s) representing each property.